My blog has been pretty quiet lately. For those of you who don’t know, my day job is in accounting and this time of year is a total punish for me. It all starts mid June and each year seems to stretch on a little longer. I’m racing to complete all my accounting obligations before September 1 – because of course The Sydney Fringe festival will be taking over everything, including myself. I’ll go without sleep before I miss events like The Underground Film festival, or one of my favourite theatre events of the year. But of course, I’ve been writing… that is ‘real work.’ Editing a friends novel, editing my own book of short stories ready for a re-release, writing some of my pulp fiction, and keeping the fire burning on a couple of other things. With all that, the reviewing suffers, so I am sorry if you, my dear dear readers, feel neglected. If that is the case, I have a couple of recent articles at The Essential in Melbourne that will keep the happiness high for the few more days to September. I’ve written about two artists I really admire – Chelsea Wolfe’s new album and Céline Sciamma’s new film Girlhood – who have produced new work I really love. Celine Sciamma’s dedication to the minimalism that brings her observant eye to the fore is inevitably problematic, as she is destined to be frustratingly misinterpreted by those wishing to deconstruct and interpret a message. This comes to the fore in Girlhood, a film where natural flow of life is assumed and yet its trajectory transformed by the interpretation of events and small choices. Sciamma tells a tale of a girl, Marieme (Karidja Touré), whose self-determination is constantly thwarted by the stereotypes of her environment, those she interprets herself and those imposed upon her from without. It makes for disjointed narrative and displays the seemingly erratic behavior of teens precisely as is, which interrupts an expected cinematic story flow. If Marieme appears a victim of a typically disinterested education system that prevents her from high school, a one-dimensional brother who beats her at home and a beaten-down-by-life mother who has lost the ability to care for her children, it’s because that’s how she sees those aspects of her environment, and those are the effects her environment has upon her. As she states toward the end of the film, life for her is a conflux of beautiful moments she chooses to remember as being perfect, and disjointed acts of antagonism that seemingly come from nowhere. It is to these she responds, and to life’s beauty she gleans and collects images of joy and most of all hope, giving her a sense of worth in a world determined to strike against her at every turn. 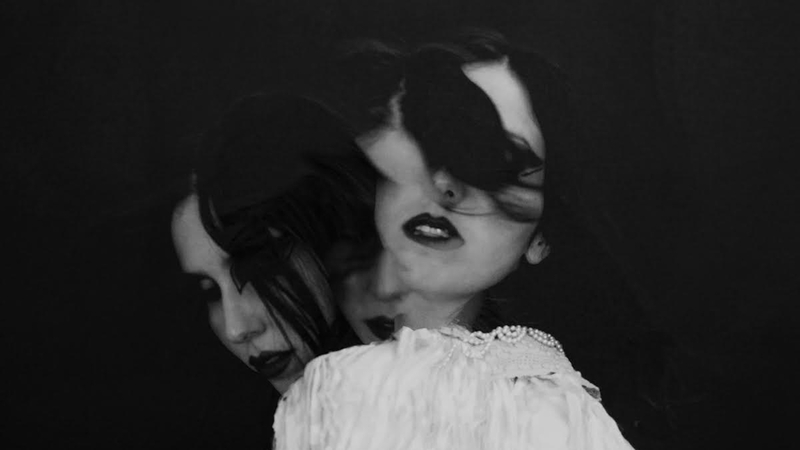 Abyss is the album we’ve been waiting for from Chelsea Wolfe, in that it continues a progression that remains true to a promise made by each album that precedes it. It’s certainly more accessible commercially, with each song manifesting an enormous sound, stadium communal rather than small room intimate, and her experimental style has been replaced by a confidence that supposes a firm grounding in her aesthetics. It’s powerful because it displays leadership over the one-on-one conversational appeal of her earlier albums, even with the sacrifice of intimacy. Abyss sounds like Wolfe finding her place, when what made her so special in the past was that she fitted nowhere. It’s the natural transition from bedroom artist to stadium artist and – given her connection to Game of Thrones after Pain is Beauty – it’s no surprise that the sound needs to fill a stadium now, rather than whisper in a bedroom. However, Wolfe is her own enormity and despite the album’s collaborations with the likes of Mike Sullivan (Russian Circles) and John Congleton, which bring their own unique contributions, she is able to retain her sense of self in the face of influence, such that the music, including its anthemic drones and odes to metal (stronger and clearer than she’s done before) remains true to her personal goth styling and her Scorpio-infused darkness. In some ways Abyss is a more commercial album, connecting her with all those newfoundGame of Thrones fans, but she’s been able to retain aspects of her work outside of the drone, Celt and goth front, such as the repeated techno melodies in “After the Fall” (which also includes a brilliant production flourish before the final chorus) and the acoustic aesthetic of songs like “Crazy Love”. In the album’s enormous moments, she comes across like a black metal touched Kate Bush with the enormity of Swans swelling behind her. 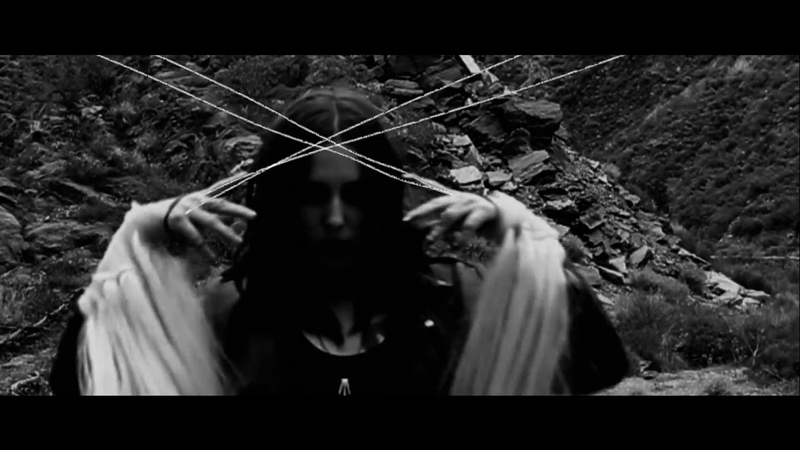 Congleton’s production style is what makes the bridge between Chelsea Wolfe the former and Chelsea Wolfe the current, giving her the depth he is familiar with bringing to artists like St. Vincent and Explosions in the Sky. Girlhood – What does it feel like to be a girl? This film is an emotional examination that looks at different forces and influences at play in Marieme’s exploration of tying to define her own identity. With her girl gang there’s a world of belonging where she can let loose and experiment. The “blue” scene was beautiful. Pure shared joy and freedom! I agree – I just loved this film so much. It was beautiful. And yes – our end of financial year is June 30. But I am almost at the end of the workload – thank god!